A Harlequin Ladybird was sheltering from the snow in our lounge in Falmouth today. 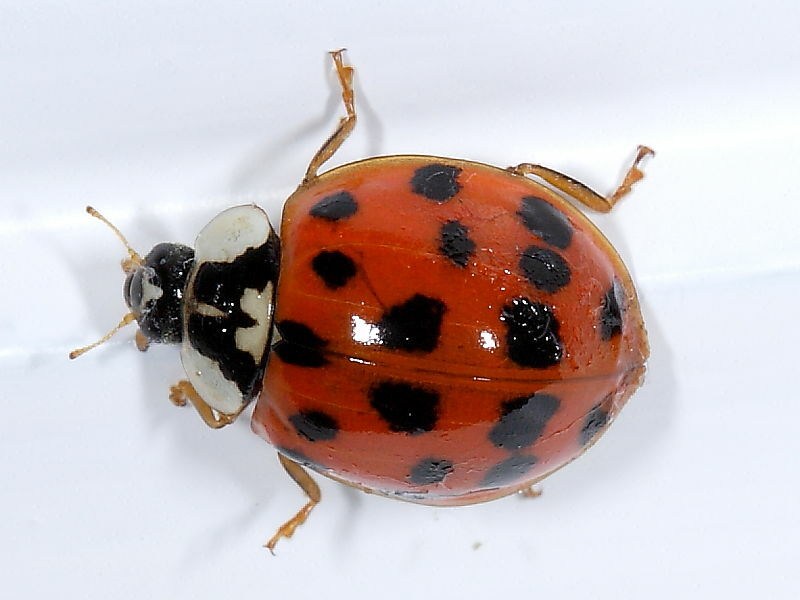 Insight: Harlequin Ladybirds were first recorded in the UK in 2004. They are an invasive species and are being monitored to assess their impact on the native British species.